Why does a guy from the Midwest leave a successful career as a graphics artist to become an agave farmer (agavero)? For Tequila David Reyes’ founder, it initially wasn’t his choice. Over twenty-five years ago, following a severe industrial accident, David Reyes was at a crossroads in his life. 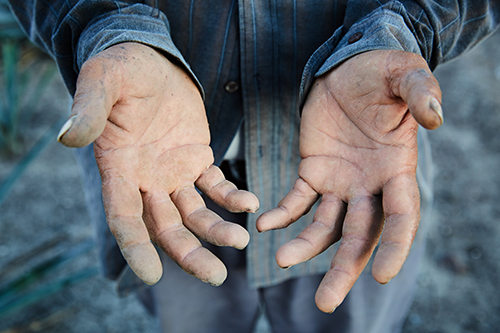 On his mother’s suggestion, he journeyed to her family’s farm in Jalisco, Mexico, for rehabilitation and reflection. The family acreage was never meant for growing agave. Yet, David found himself surrounded by land that had been dedicated to decades of agave production. Fueled with passion and determination, David Reyes began his quest to bring his dream to life. 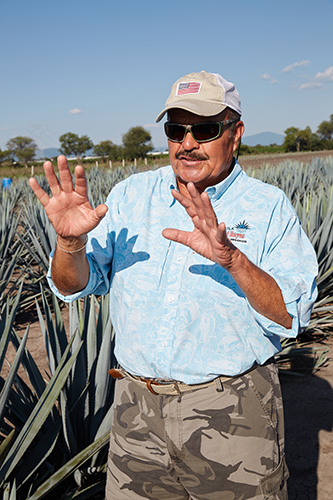 In order for the family farm to yield the ripest agave imaginable, David Reyes understood that he needed to take a different approach than the typical agavero--one that required natural growing methods. Today, David’s patience and persistence has paid off. 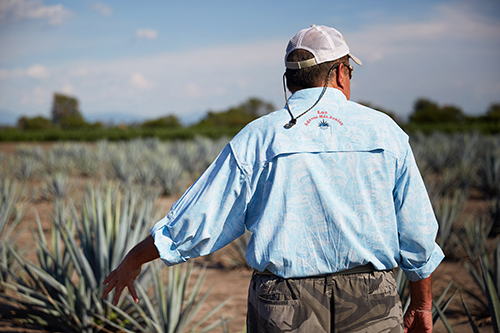 He raises his own agave and oversees the production process every step of the way. If you’re in David Reyes elite group, you’re like family. And family deserves to enjoy and share the most exceptional, authentic and purest Private Label Reserve Blanco Tequila possible. If you feel that you’ve earned the right to own a rare bottle of Tequila David Reyes, contact us. We’ll make it as easy for you as possible to do so.